A family owned commercial printer with the personal touch when it comes to meeting your individual printing needs. At Lochiel we have a range of services we can offer our customers. If you don’t know much about print, we are more than happy to guide you through our print production processes that fit your budget and deadline. If you need something designed we have an inhouse Graphics Department, or we can work from files supplied by your design company. Our facilities enable us to provide anything from a small-run digital job such as business cards to a high quality annual report printed on our A1 offset press. Lochiel Print – your print communications partner! 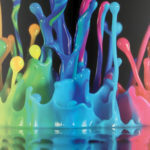 Whatever type of brochure you have in mind – we can add the wow factor into the final finished product. 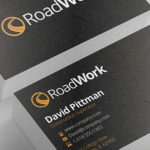 Lochiel Print design and print business cards that enhance your professional image and make a lasting first impression, all at an affordable price. 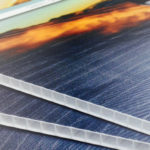 Whether you are in need of carbonless forms or carbon interleaved forms, Lochiel Print has you covered. 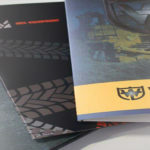 Lochiel Print's catalogue printing services are the best choice for businesses of all sizes. We offer professional service and great quality at low per-unit costs. Corflute signs are a low cost, strong, light-weight, weatherproof and highly effective method for advertising outdoors or indoors. 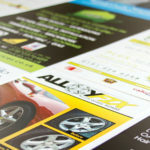 Printed flyers are an economical way for businesses and organisations to get their message out to their target market. 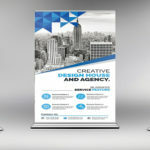 Large format posters are one of the most economic and effective ways to deliver your brand or product message. A custom presentation folder makes you look professional and provides an organised way of presenting information, while looking reliable and well-prepared. 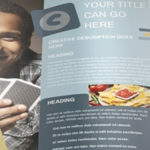 Get your brand out there, and in front of clients with everyday use printed materials. 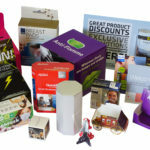 Lochiel Print are widely experienced in a huge variety of Printed Packaging and Point-of-Sale materials. Pull-up banners are simple to use, free-standing and easy to transport. 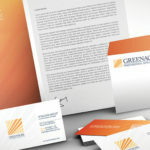 Lochiel Print can help you put together a professional stationery package for your business to enhance your branding and send a clear message to your customers.